PRICE INCLUDES SHIPPING! 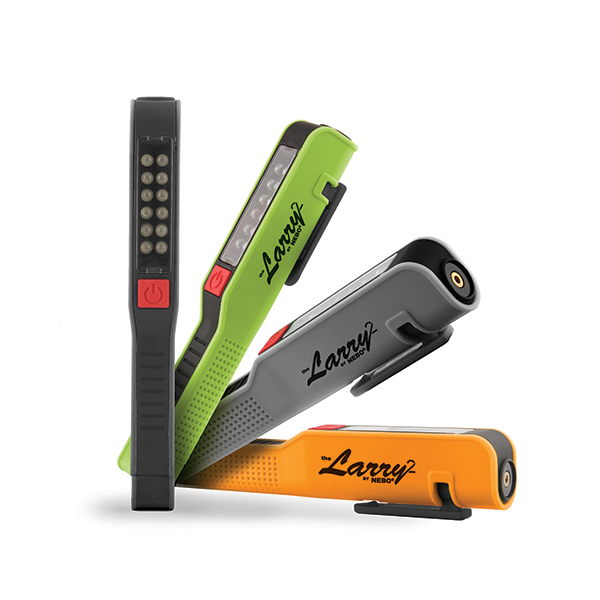 The Larry2 features a red laser pointer that emits from the top of the light. Size 6.75 (H) x 1.8125 (W) x 1.375 (D) Weight 0.2 lbs.